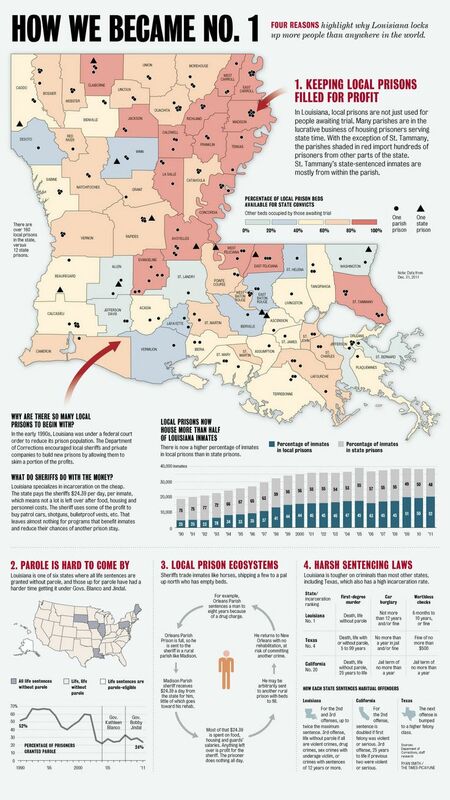 In Louisiana, for example – which incarcerates more individuals per capita than any other state, and has been dubbed by state’s own Times-Picayune as "the world's prison capital" – Gov. Bobby Jindal signed a series of reforms into law earlier this year that, among other things, grants prosecutors discretion to waive mandatory minimum sentences for non-violent, non-sexual offenders; provides an earlier opportunity for certain non-violent, non-sexual repeat offenders to obtain a parole eligibility hearing; allows certain non-violent offenders sentenced to life imprisonment (including life without parole) an earlier opportunity for release; and expands pilot programs designed to facilitate reentry from prison. 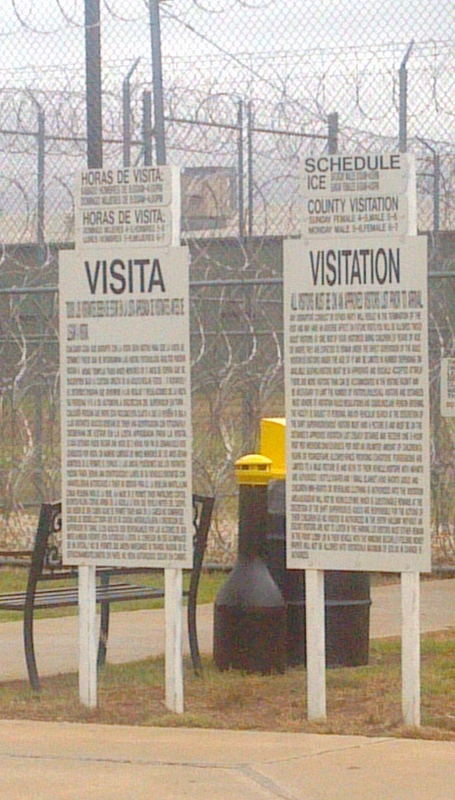 Among the arguably unlikely proponents of these reforms was Blueprint Louisiana, a civic organization whose leaders draw extensively from the state’s business community and which evidently concluded that criminal justice reform is important to help make the state’s residents “rightly proud to say, 'I live in Louisiana,’” as the group describes its mission. So advocates of criminal justice reform can certainly regard the present moment as one offering legitimate reasons to be hopeful. But for the reasons to which Dolovich draws attention, it remains deeply uncertain whether these nascent reforms will effect a meaningful, politically viable paradigm shift. Whether they offer potentially transferable lessons for other policy domains, including immigration detention and immigration reform more generally, remains even more so. In a subsequent post, I will offer some very preliminary thoughts on whether the current reckoning over immigration reform by leading Republicans – owing to their self-perception of having fallen off the demographic cliff as a political party during the recent election -- foreshadows the kind of paradigm shift necessary to transform immigration policy, including detention and enforcement, in a durable, politically sustainable way. When the aerials are down, and your spirit is covered with snows of cynicism and the ice of Runescape Gold pessimism, then you are grown rs gold old, even at 20, but as long as your aerials are up, to catch waves of optimism, there is Runescape Money hope you may die young at 80. Such stories set us thinking, wondering what we should do under similar circumstances. What Runescape Goldevents, what RS Gold experiences, what associations should Runescape Gold we crowd into those last hours as mortal beings, what regrets?